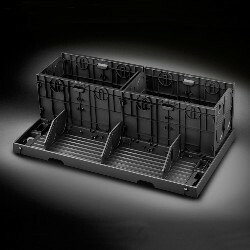 Description: Cargo Organizer This high-grade, skid-resistant Cargo Organizer features adjustable, removable dividers to provide flexibility for carrying items of various sizes. Plus, it protects the rear cargo area of your Suburban. Description: Assist Steps Stylish Assist Steps with textured step pads make it easier to get in and out of your Silverado. Available in 4-inch round or 6-inch rectangular, with either chrome or black powder coat finish. Both finishes add great style and excellent corrosion protection. 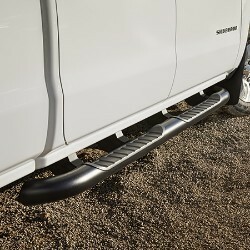 Description: Splash Guards - Rear Flat Help protect your vehicle from tire splash and mud with these Rear Flat Splash Guards. They fit directly behind the rear wheels. There are multiple versions of this accessory. Contact your Chevrolet dealership for more information. 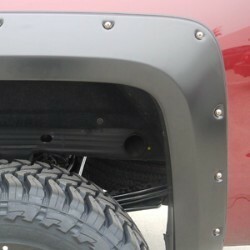 Description: Fender Flares Help reduce damage to your all-new Silverado with these Black Fender Flares from EGR. 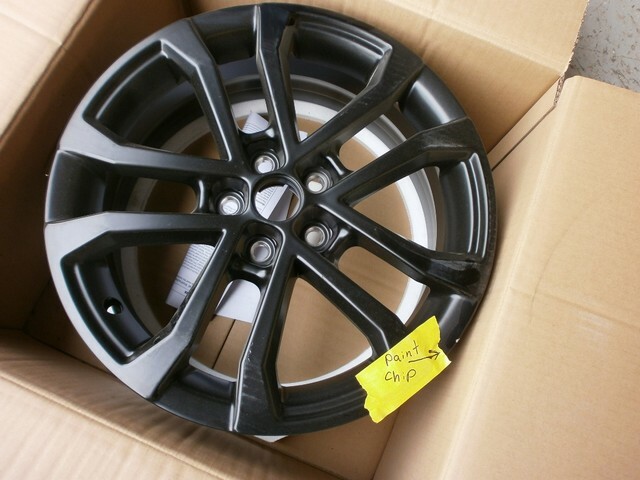 They're manufactured from strong, durable UV-protected paintable plastic and are available in three different looks: Slimline, Rugged and Bolt-On. Non-GM warranty. 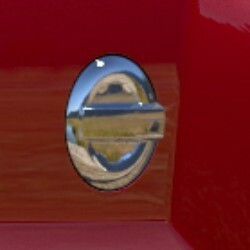 Description: Fuel Door Add some extra personality to your all-new Silverado with this great looking Chrome Fuel Door. 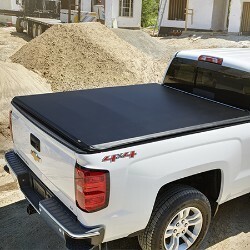 Description: Tonneau Cover - Soft Folding Shield cargo from harsh weather with this Soft Roll-Up Tonneau Cover. Constructed with integrated crossbows, it rolls up to allow full access to the bed. 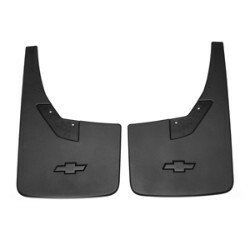 It also includes an embossed Chevy Bowtie logo. There are multiple versions of this accessory. Contact your Chevrolet dealership for more information.